Gemmologist and Jewellery Valuing Consultancy. We are committed to providing you with the best valuation service for all your jewellery, diamonds, gemstones and watches. In order to provide our clients with a truly independent, unbiased and professional valuation service we do not buy or sell jewellery. Our charges are based on the number of items and amount of work involved and NOT on the value of your jewellery. 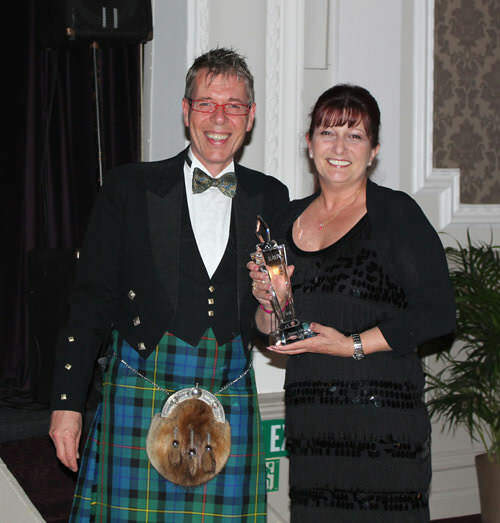 NAJ's Institute of Registered Valuers 'David Wilkins Award' winner 2013. 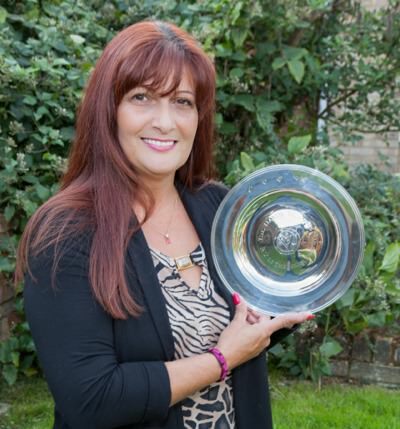 Shirley was delighted to receive the prestigious 'David Wilkins Award' 2013 at the Institute of Registered Valuers annual conference at Loughborough University in September ~ "Awarded to an individual who has demonstrated outstanding skill, dedication or service in respect of jewellery appraisal and valuation." 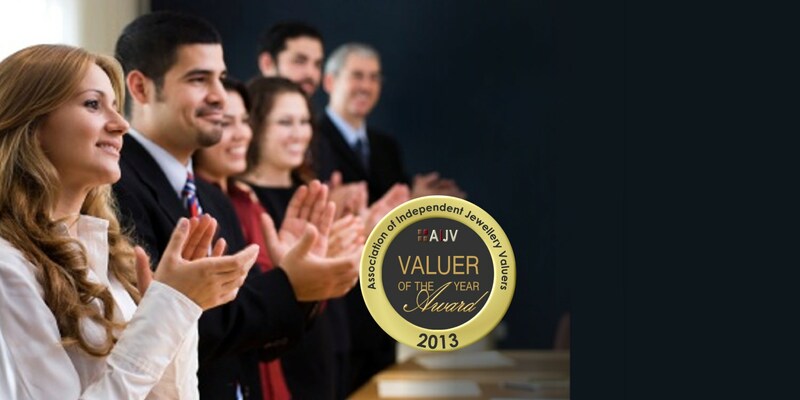 "The award is intended to recognise one Valuer, who above all others, has demonstrated the greatest commitment to the AIJV's ethos of sharing and helping their fellow Valuers, supporting the objectives of the AIJV and having made a valuable contribution to the profession as a whole."  To verify our credentials, professionalism and trustworthiness please click on the Institute of Registered Valuers or the Association of Independent Jewellery Valuers logo below. 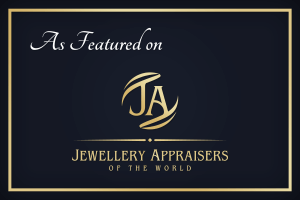 What is an Independent Jewellery Valuer? Does not charge valuation fees that are based on the value of the items. Does not buy, sell or broker jewellery, diamonds etc. Does not accept commission payments or referral fees. Consultancy work charges are not contingent upon the outcome of the assignment. Not owned by a jeweller, insurance company or any industry related body. 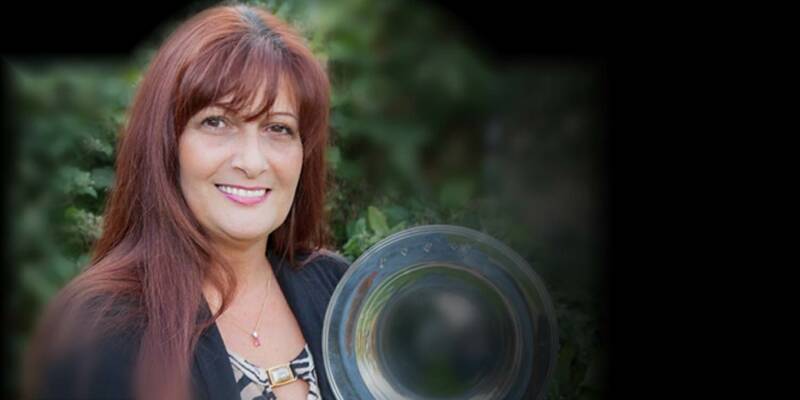 Shirley Mitchell is an Independent Valuer, this means that you can be assured that she does not have a vested interest in the outcome of an assignment and that any advice she gives is unbiased and transparent.